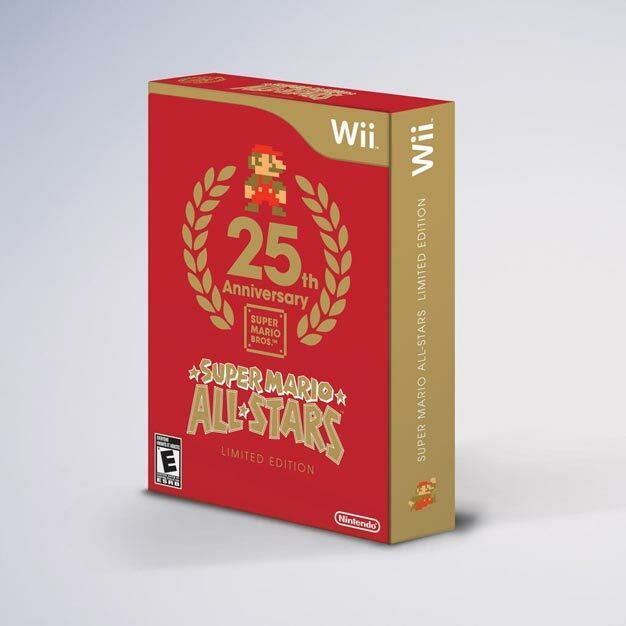 Contents and pretty pictures of Super Mario All-Stars Limited Edition have been unveiled. 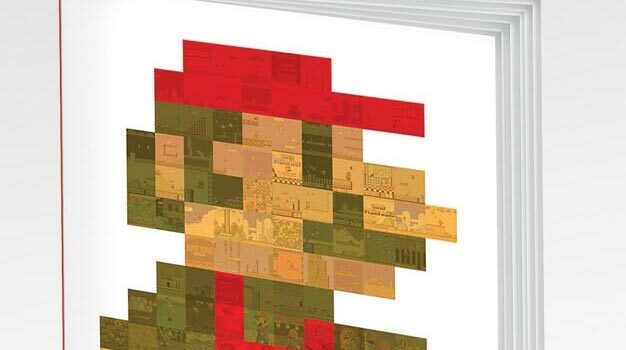 Those in the U.S. ready to honor the franchise that started it all by shelling out $29.99 (SRP) will receive the original Super Mario Bros., Super Mario Bros. 2, 3 and The Lost Levels. But that’s not all. 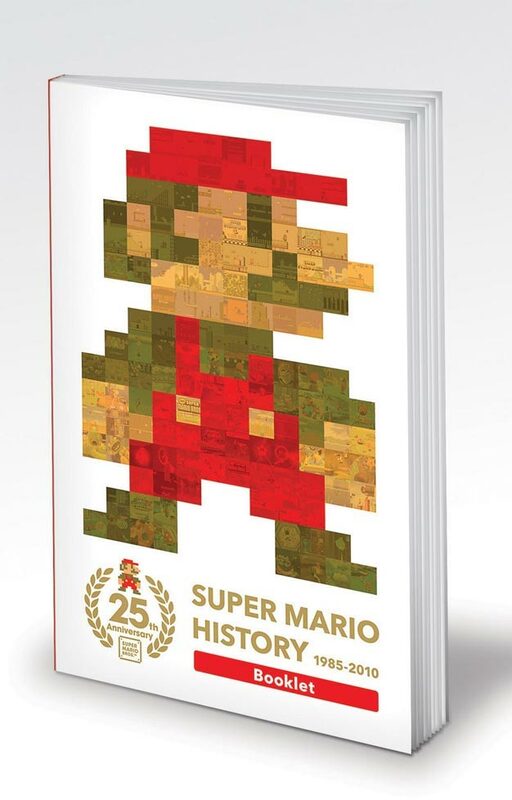 It’ll also come with a CD featuring music from the entire series and a 32-page Super Mario history booklet featuring interviews, behind-the-scenes details and rare concept art. This little piece of nostalgia in a box becomes available on Dec. 12 in the U.S.
For now, ogle on TVGB faithful.